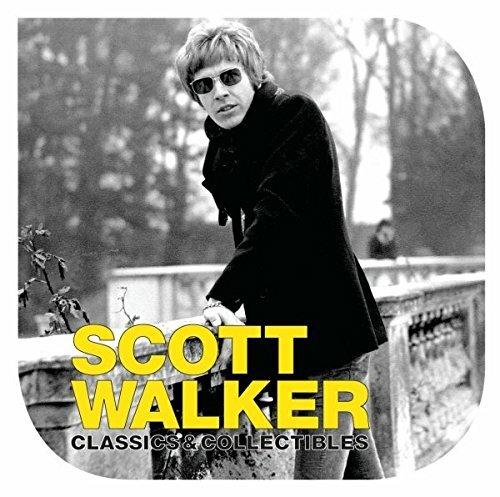 Two CD compilation containing some of acclaimed vocalist Scott Walker's finest recorded moments. Of the 45 tracks on this double disc set, over 20 are appearing on CD for the first time...including a previously unreleased alternative vocal mix of the classic Walker Brothers hit, 'The Sun Ain't Gonna Shine Anymore'. The often mysterious Walker deftly married classic pop craftsmanship and string-laden arrangements with lyrics about doomed love affairs, dreams dashed and lives left unfulfilled. As the public moved on to 1970s guitar rock, the ever-elusive Scott Walker slowly withdrew from public view, quietly battling depression and alcoholism out of the limelight. He has since recorded sporadically, but these magical moments are what made him one of the biggest cult legends in Pop music. Universal. 2005. If you have any questions about this product by INgrooves Fontana/UMe Imports, contact us by completing and submitting the form below. If you are looking for a specif part number, please include it with your message.